In 2015 MMI GmbH delivered a detailed analysis relating to the need for intensive care units (ICU) for the University Hospital Basel (USB). This was due to necessary restructuring measures in the areas of ICU and intermediate care within the framework of the master plan for the University Hospital. The aim of the hospital was to obtain concrete recommendations and figures from an independent expert’s point of view, on which it could base a viable, long-term solution. MMI´s team of experts examined the workflows and conditions on site and carried out interviews with representatives of all involved departments. Within the framework of an interdisciplinary workshop, a consensus was reached between the hospital management and all departments regarding the quantification and basic location of the intensive care units. MMI delivered a detailed report that provided the necessary facts and findings to enable the hospital to continue its planning of the ICU area. 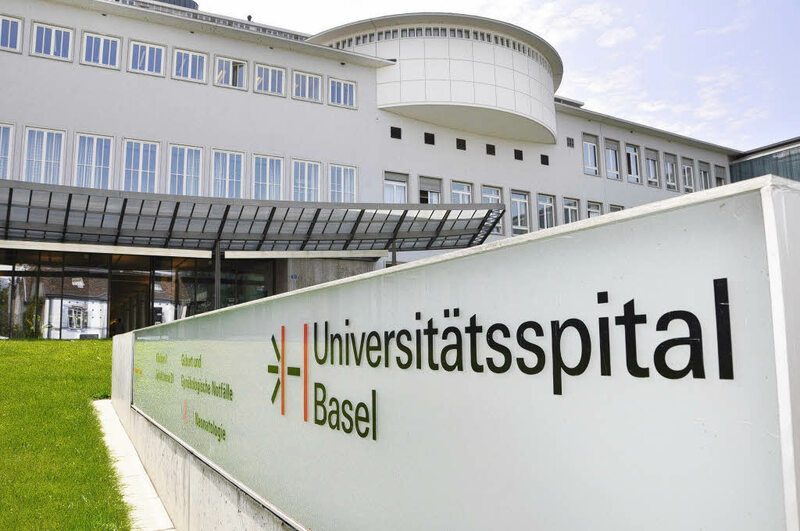 In addition to the existing data and insights of the hospital, the report examined the revenue situation in the SwissDRG classification as well as benchmarks with other university hospitals.